Western version adopts Alliance of Vengeance subtitle. 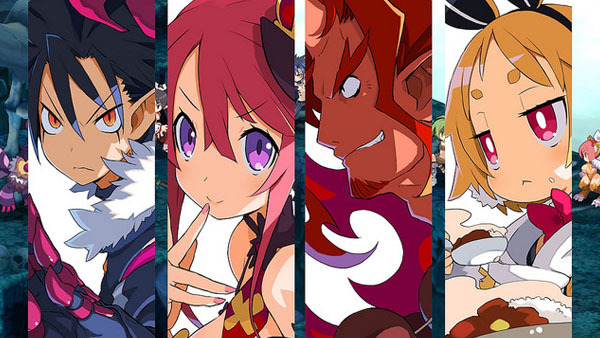 Disgaea 5 is coming to PlayStation 4 in North America and Europe in fall 2015 as Disgaea 5: Alliance of Vengeance, NIS America announced. “As a new and terrible Overlord named Void Dark seeks to enslave the countless Netherworlds, one young demon has stood to end his reign — Killia,” NIS America marketing coordinator Jordan Vincent said in a PlayStation Blog post. The game promises “quirky characters, intense strategy, and tumultuously tall towers of teammates, stat numbers, and gameplay hours” when it launches. Definitely over 9,000: In true Disgaea fashion, Disgaea 5 harnesses the power of the PlayStation 4 to deliver battles with a ridiculous number of enemies and outrageous damage.